Norman Law focuses on family law issues that are important to real people. Please scroll down to meet our legal team. Ms. Norman received her bachelor’s degree in Political Science from Furman University in 1995. While attending Furman University, Ms. Norman took a number of law-related courses, and was privileged to intern at the Washington, D.C., office of the nationally renowned firm of Fulbright and Jaworski. Ms. Norman graduated from the University of Florida College of Law in 1999. While in law school, Ms. Norman was a member of the Journal of Law and Public Policy and served on the board of the Journal. Additionally, she participated in the Pro Se Clinic, assisting indigent family law clients, and interned with an Eighth Judicial Circuit Child Support Hearing Officer. After graduating from law school, Ms. Norman moved to Jacksonville, Florida, and began practicing law as an Assistant State Attorney. Ms. Norman prosecuted various misdemeanor crimes and participated in numerous jury and non-jury trials. In 2000, Ms. Norman entered private practice, focusing on civil litigation. Ms. Noman began handling family law cases in 2006, and has served families in the counties of Duval, Clay, Nassau, St. Johns and Baker ever since. Ms. Norman opened Norman Law, P.A., in 2013 and she continues to focus on helping people with family law, divorce, child custody, and modification enforcement. Ms. Norman is a member of the Florida Bar, the Family Law Section of the Florida Bar, and the Jacksonville Bar Association. Ms. Norman is also a Barrister in the Florida Family Law American Inn of Court. Ms. Norman is proud to be a Florida native, and enjoys spending time with her family at the beach and cheering for the Gators. 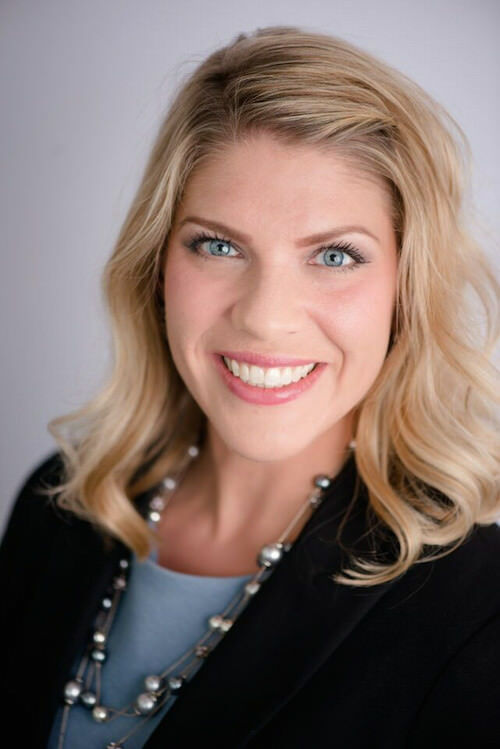 Elise Brosch was born and raised in Minnesota and attended Minneapolis Business College earning her Administrative Assistant Certificate in 1999. She began her legal career as a legal secretary with two prominent personal injury law firms in Minneapolis. 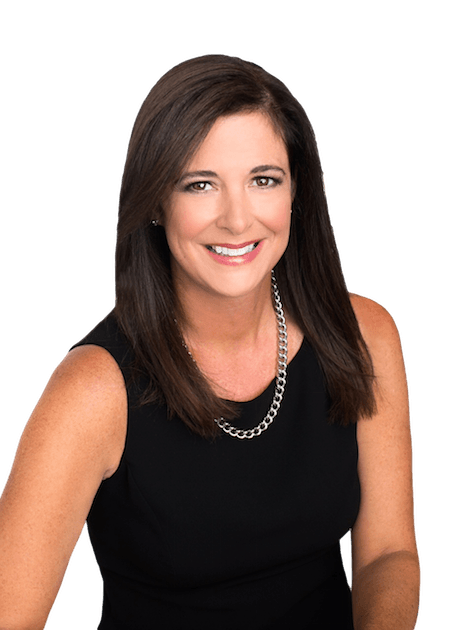 Ms. Brosch moved to Jacksonville, Florida in 2003 and has focused her career primarily on family law, earning her Florida Registered Paralegal certification through the Florida Bar in 2009. Ms. Brosch joined Norman Law, P.A., in August 2015. She has prior affiliations with the Northeast Florida Paralegal Association, is a current member of the Florida Bar as a Florida Registered Paralegal, and is a notary public. Ms. Brosch enjoys spending her spare time working out, reading, expressing her artistic talents through various media and exploring the greater Jacksonville area with her family. Courtney Hutzler joined Norman Law in May 2017. 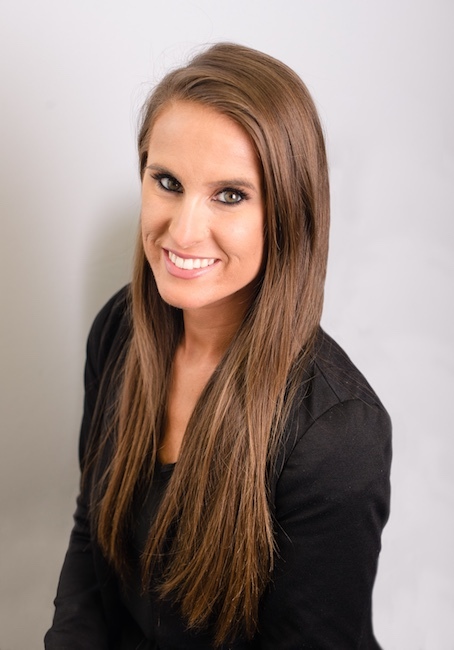 Mrs. Hutzler was born and raised in Jacksonville, and prides herself on her dedication to her community and being able to help clients in their time of need. She has years of experience with client communication and problem solving. Mrs. Hutzler is here to help answer your questions, address your concerns, and handle any of your scheduling needs. In her spare time, she enjoys being with her family and going on spontaneous trips. 300 West Adams St, Suite 480. © 2019 Divorce Attorney Jacksonville, FL. All Rights Reserved. The information in this website is provided for general informational purposes only, and may not reflect the current law in your jurisdiction. No information contained in this post should be construed as legal advice from Wendy Norman or the individual author, nor is it intended to be a substitute for legal counsel on any subject matter. No reader of this post should act or refrain from acting on the basis of any information included in, or accessible through, this Post without seeking the appropriate legal or other professional advice on the particular facts and circumstances at issue from a lawyer licensed in the recipient’s state, country or other appropriate licensing jurisdiction.